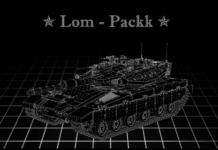 I have been creating modpacks for WoT for a while now, and I’ve shared it with my clanmates and on a forum that I visit daily. 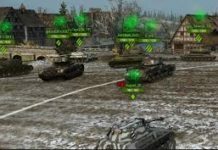 Since a lot of people have started using it (it’s also featured on the WoT reddit page in the mod sticky post), now might be a good idea to share it here as well! 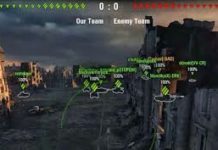 First release, please report bugs if you find any. 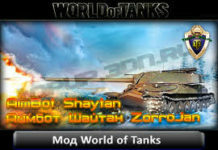 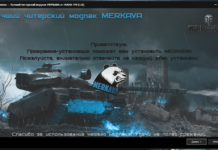 Unzip to the World_of_Tanks​ main folder, so no longer to World_of_Tanks​res_mods! 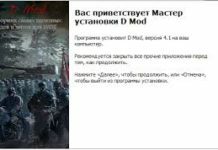 To use any other mod together with p0st m0ds, just paste the mod files over my modpack in your res_mods folder and it should/could work!